maddogdrivethru.net • View topic - Kids Got Rabies? Shoot The Bugger! Post subject: Kids Got Rabies? Shoot The Bugger! 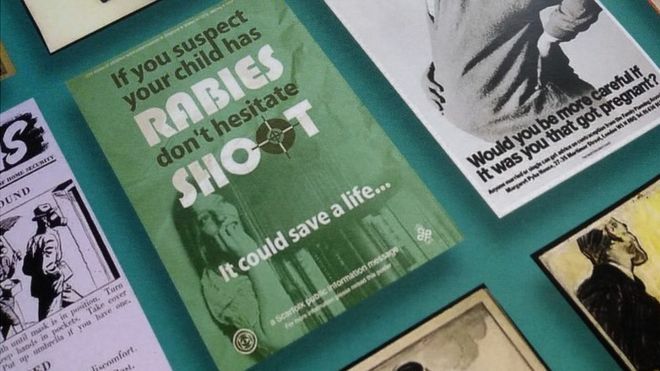 The government has admitted "mistakenly" using a spoof poster that suggested parents should shoot children if they had rabies. The image appeared in a magazine for civil servants in a feature on the history of government communications. The poster was originally produced by the fictional Scarfolk Council, whose Twitter account parodies town life "that did not progress beyond 1979". The gaffe has gone viral on social media. A Cabinet Office spokeswoman said: "This image is a parody of 1970s public information campaigns and was mistakenly used in a publication for illustrative purposes." 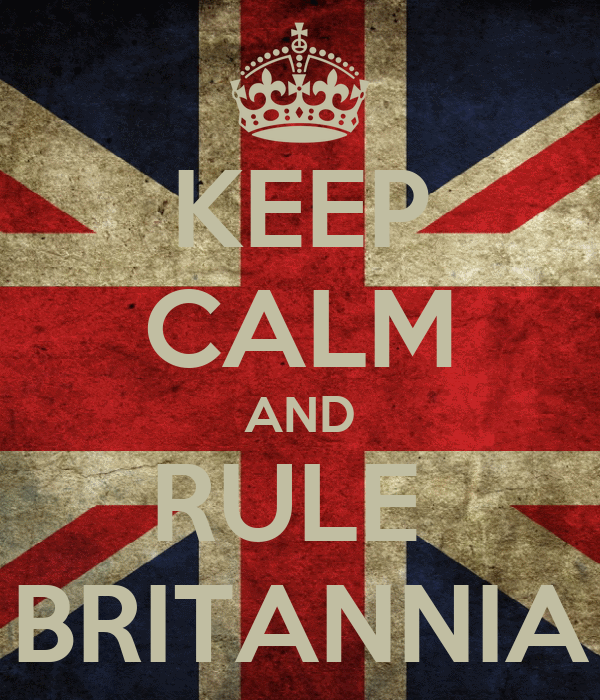 It was used in the printed version of the Civil Service Quarterly, along with government posters from the past 100 years, including the famous "Careless talk costs lives" campaign during World War Two. However, the rabies poster no longer appears in the online version of the magazine, where it has been replaced by the "Lord Kitchener wants you" recruitment poster from World War One. Scarfolk Council has developed a cult popularity online with its fictional depiction of a north-west England town, where "the entire decade of the 1970s loops ad infinitum" and "children must not be seen or heard". Richard Littler, who created the Scarfolk project, told Sky News he had "no idea" how the spoof poster ended up in the magazine. The writer, from Manchester, added: "I'd like to think a Scarfolk fan and/or cult member infiltrated the civil service."